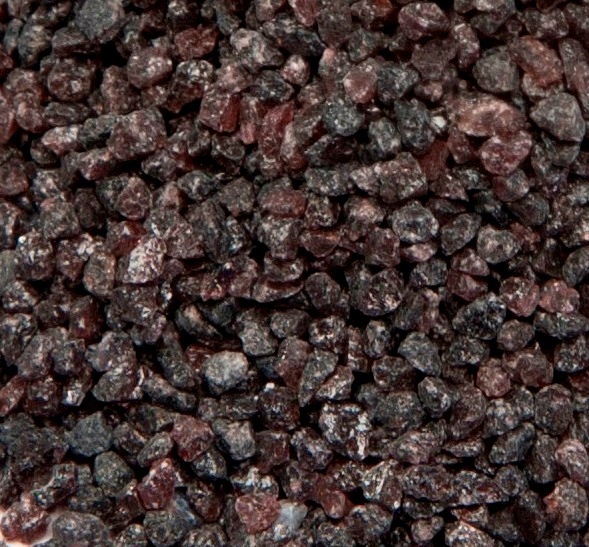 Aluminum Oxide - Composition Materials Co.
Aluminum Oxide is a durable, sharp cutting and long-lasting grit used in blasting, grinding, surface preparation & blast cleaning. It is produced by a reduction fusion of high quality bauxites in electric arc furnaces. This product has high toughness and hardness for industrial operations, such as cleaning turbine blades & engine parts. Aluminum Oxide’s quick cutting action is effective on difficult to remove debris from hard metal surfaces, as well as engraving monument markers. It is also commonly used in anti-skid/non-slip applications. Call 800-262-7763 for information and ordering. Since 1923, Composition Materials has supplied industries worldwide with abrasives. Also available: White Aluminum Oxide.